Wednesday 10th - An introduction to the world of wine with our in house expert. Come sample a flight of wines, paired with selections from our menu. This is a beginners class aiming to show theres a wine for everyone and you don't need to be an expert to enjoy it! 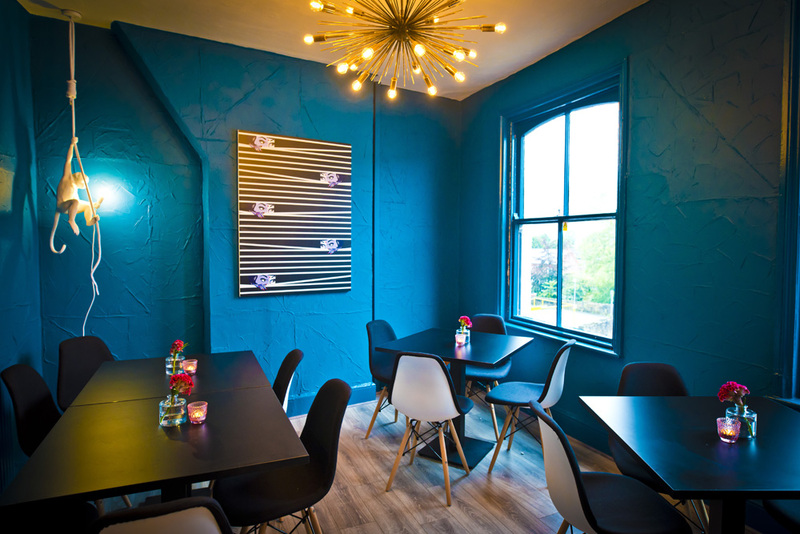 Thursday 11th - Spring / Summer Menu Launch 50% off food. We're having a little shuffle of our menu to showcase the best of the new seasons produce, from land and sea. Come taste our new menu for 50% off. All we ask for is your honest feedback. Book online now! Friday 19th - Sunday 21st - New opening hours!! To tempt the sun to shine we're going to be open from 12pm on Good Friday and flinging open the doors to our veranda for some al fresco dining. We will also be showcasing our new Bollywood Brunch Menu which will run every Saturday / Sunday from 12-4pm. Tea, Coffee's and classic brunch sippers will be on show. What better way to celebrate easter weekend! 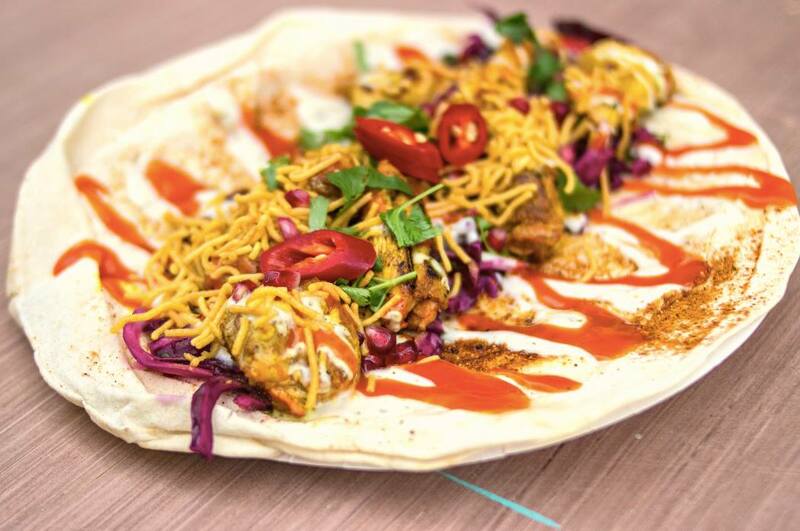 South Indian Streetfood and home-style cooking, freshly cooked from scratch. Restaurant & bar in Marple serving small plates, selection of cocktails, wines and gin. We are situated in the heart of Marple town Centre and are serviced by regular public transport. We are just a 10 minute walk from Rose Hill station and 15 minutes from Marple station with trains running to Manchester and Sheffield and everywhere in between. Why not make a night of it an visit one of Marple's many welcoming bars. For those driving there is free parking available on Derby Way from 6pm onwards every night. Local taxi firms available for all other occasions! Some come join us from far and wide. 6 of us had a wonderful meal here on Sunday night. The staff were all incredibly attentive and helpful. The food was delicious, as always! We were celebrating a birthday and staff were more than happy to help by bringing our cake with candles to the table as a surprise. 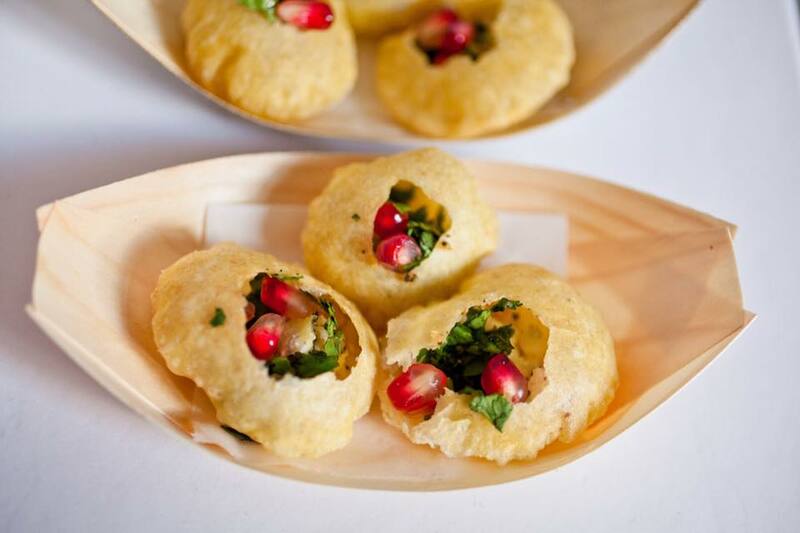 We would definitely recommend the Chaat Cart to anyone who hasn’t tried it! All staff on our visit were very attentive and friendly. The food was top notch! The gentleman who high fived my son and daughter goodbye also had great rapport. A highly enjoyable visit! We came to celebrate my sons 10th birthday, he picked chaat cart because he loves your chicken wings, which were a little too spicy this time round, but the waitress and chief sorted it out and prepared him a slightly modified portion, made his day, service and the rest of the food was amazing. Thank you to our waitress for doing a wonderful job at oooking after all of us! We visited Chaat Cart for Mothers Day lunch and had a delicious meal. All the food was freshly made and really tasty. Excellent and unique style of food. Will be back soon. Small restaurant with some utterly delicious dishes. Great if you don’t want a huge amount, as you can order a smaller number of the tapas sized dishes. Nice drink selection, incl a couple of alcohol free cocktails. Always friendly. Marvellous as usual thank you. Great food and wine. Great cocktails and attentive service with pleasant people. Really enjoyed the evening. Had a lovely evening at the Chaat Cart, delicious food freshly prepared and excellent service - we'll definitely be back! Great food and atmosphere as usual. The menu is constant being tweaked and there’s always a good range of food to suit most tastes. Lovely Restaurant, with delicious flavoursome Indian Street food. Perfect for Omnivores and Veggies alike, with loads of choice for both. Delcious beers and cocktails also available. 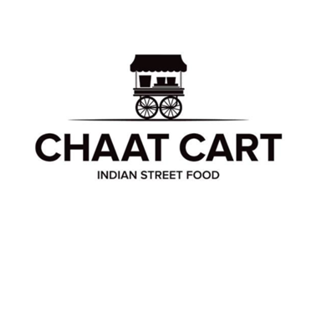 We love Chaat Cart, we brought the kids along this time too and now they love it also! Definitely a step in the right direction getting my children to try different flavoursome food. My 9 year old gave you 11/11 and all he normally eats is pizza!! They all can’t wait to come back! Very enjoyable first visit, great, surprising tastes.Very quick service. We had a lovely evening out with family to celebrate a birthday. The food was excellent and the service was lovely. We had the early bird menu with a few extra dishes which was a great way to sample a good variety of dishes. The children’s meals were great too, we had empty plates all round and the mango sorbet went down a treat too! We’ve been before and will be back again! We will definitely be  recommending Chaat Cart to friends and family. We were very grateful for a new juice when our 2yr old spilled hers, we didn’t expect it! 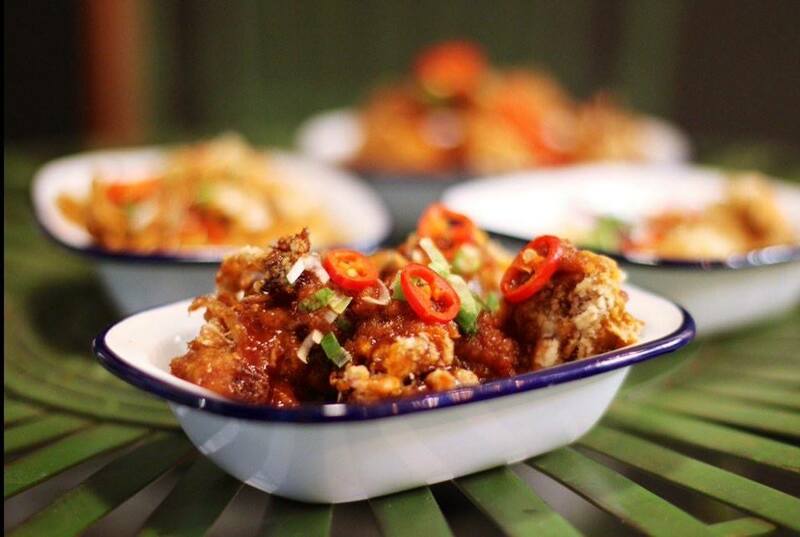 We loved the early bird deal too, a great way to try staple dishes from the menu. All of the food was amazing and we really enjoyed our experience. Amazing food and lovely staff. Kids channa a little spicy for kids. We will be back thank you.